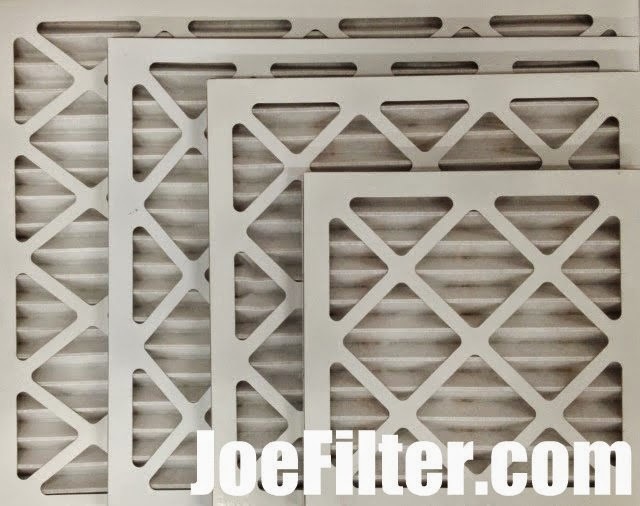 the Joe Filter blog: How Do I Change My Home Air Filter? How Do I Change My Home Air Filter? Changing your home air filters shouldn't be an item on your to-do list that you avoid. 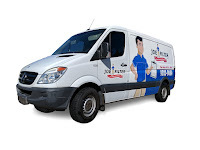 Your air filters are one of the most important maintenance items to take care of in your home and regular filter replacement is one of the best ways to reduce energy costs in your home. When you put off changing your air filters you are increasing your chances of straining your HVAC system, consuming more energy expenses, and reducing the air quality inside your home. Be sure to vacuum the grille on your return. To avoid the HVAC unit from turning on while you are changing the filter, make sure you turn the thermostat in the “off” position. This will help protect your HVAC system from loose debris or maybe a loose filter fitting escaping into the duct. Writing the date will help you remember when you change your filters last. Some homes have multiple registers. Make note how your register open and closes securely. Will you need a screw driver? Will you need a ladder? Use caution whenever using a ladder for any home maintenance tasks. Be aware of your surroundings. Make sure the ladder is set up on a stable foundation and the ladder is locked in place and secure. It's important to vacuum the grille before opening the register. 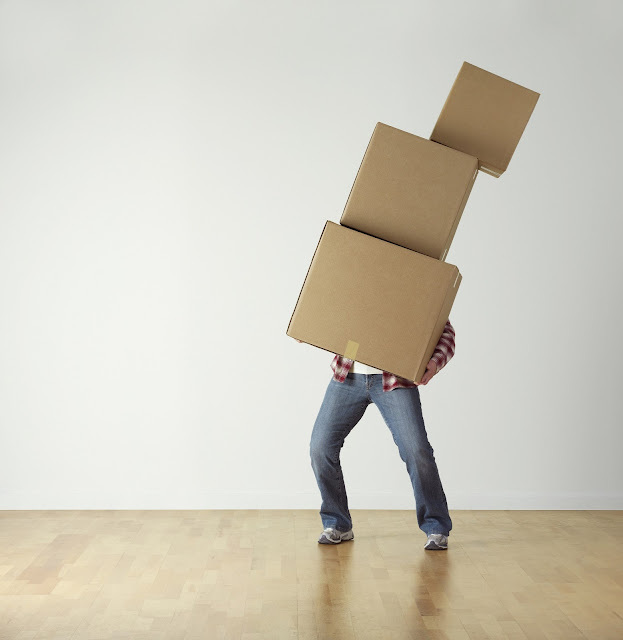 Choosing to not vacuum the debris may cause you a messier cleanup later. After vacuuming, locate your garage bag to dispose of your dirty filter. Carefully open the HVAC air filter register. Some registers require the use of a screw driver to open. Most home registers use a manoeuvrable latch to open and close. Please remember to use caution if opening the register when on a ladder. 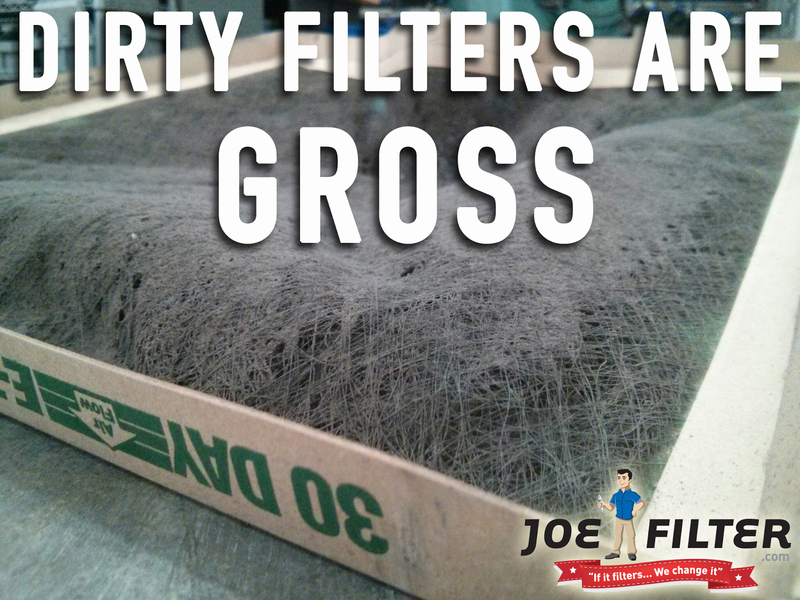 We recommend when removing the dirty filter and placing the filter directly into a garbage bag. As you remove the old filter, pay close attention to which direction the arrows are pointing on the existing air filter. The arrow relates the the direction of airflow and will need to be followed when installing the new filter. Before installing the new filter, it is recommended to vacuum the track where the filter sits and the surrounding areas. Make sure you are careful when vacuuming not to go too far into the air duct. Leave that for the professionals. Look for the pre-printed arrows on the side of the filter. Slide the new filter into position with the arrows pointing in the same direction as they were on the old filter. Make sure your listen by each air filter register to see if the filter is secure.